Carbon Fibre Lever on a concealed fix threaded slim rose. A straight round bar handle with a carbon fiber midsection. The neck stems from the rose in a rounded square section through a continuous right angle into the handle section, making this a truly outstanding lever and will appeal at many levels. 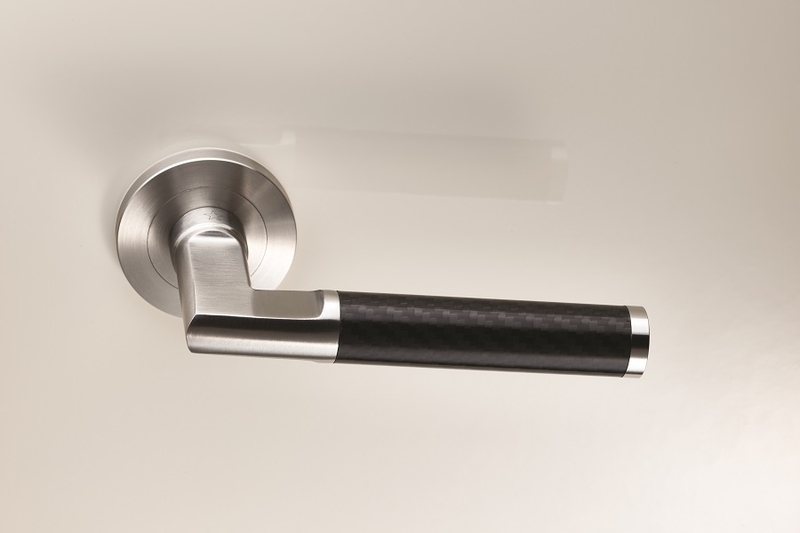 The SWL lever collection on a slim 7mm rose reflects the latest trends for subtle discreet fittings with ultra-modern styling and quality engineering. All levers are G304 grade and come with a secure heso spindle fix, ensuring these products are of the highest calibre at competitive pricing. 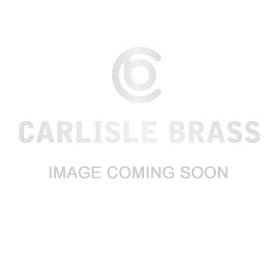 Part of the Steelworx range in grade 304 Stainless Steel. Comes with a 10-year mechanical guarantee and is Fire door rated. Certified to BS EN 1906. Tested to the most stringent industry regulations, thus providing reassurance in quality and standard. Suitable for residential and commercial use. Full range of matching accessories available.